Netanyahu announces Israel also withdrawing from UN body after US plans exit following series of anti-Israel UNESCO resolutions. Prime Minister Binyamin Netanyahu announced Thursday night that Israel will be exiting the United Nations Educational, Scientific and Cultural Organization (UNESCO) over the organization’s anti-Israeli bias, following a similar announcement by the Trump administration. UNESCO's board is set to meet next week and had announced that the anti-Israel resolutions it had intended to bring to a vote would be postponed for six months. This is seen by sources as a possbile attempt to stave off the actions of the US and Israel. Netanyahu’s statement came just hours after the US State Department declared that the US would be leaving UNESCO by 2019 due to its anti-Israel bias. The leading contender for the post of head of UNESCO is a Qatari delegate. The Simon Wiesenthal Center protested the choice, writing that candidate Hamad bin Abdulaziz Al-Kawari has repeatedly endorsed anti-Semitic works and denied Jewish connection to Jerusalem. The Prime Minister’s Office revealed that Netanyahu had already called on his country’s diplomats to prepare for Israel’s departure from UNESCO. 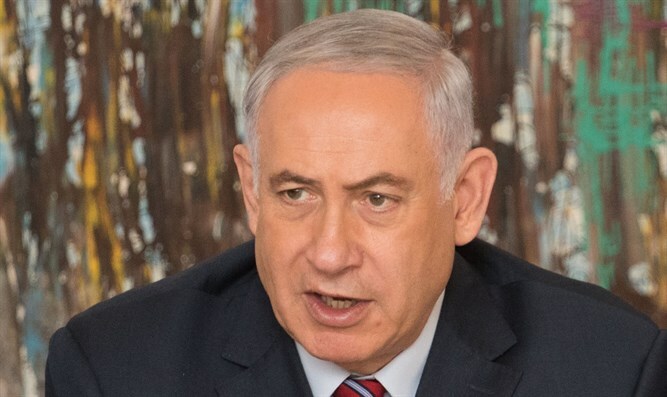 "The Prime Minister instructed the Foreign Ministry to prepare Israel's withdrawal from the organization alongside the United States," the statement by the Prime Minister’s Office read. Netanyahu added that he "welcomes the decision by President Trump to withdraw from UNESCO. This is a courageous and moral decision because UNESCO has become the theater of the absurd and because instead of preserving history it distorts it." Israeli Ambassador to the United Nations Danny Danon praised the Trump administration’s decision to pull the US out of a UN organization responsible for a series of high-profile anti-Israel resolutions in recent years. “Today is a new day at the UN, where there is price to pay for discrimination against Israel.” Danon added: “The United States stands by Israel and is a true leader for change at the UN. The alliance between our two countries is stronger than ever."